Sugar free is for women. Zero sugar is for men. 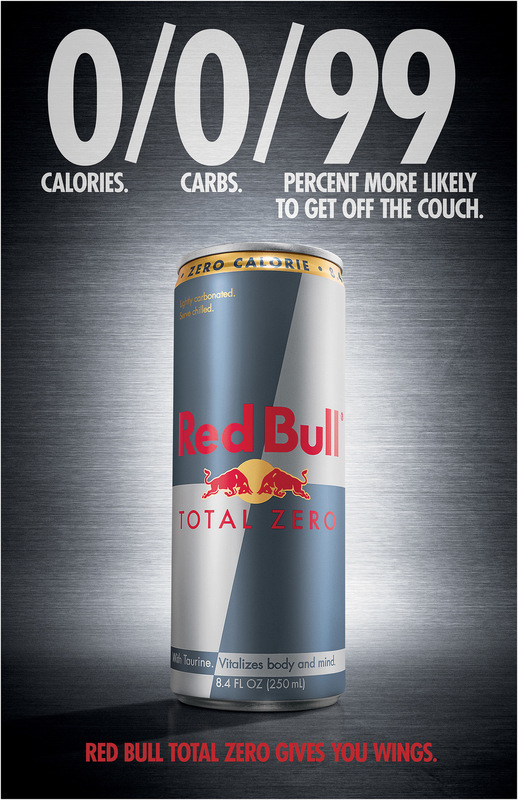 Hence the idea behind Red Bull Total Zero. Product launch for Total Zero tailoring to the media buy. Takeovers in various men’s magazines as well as outdoor in New York City.